This is just a quick introduction of my self and this blog. 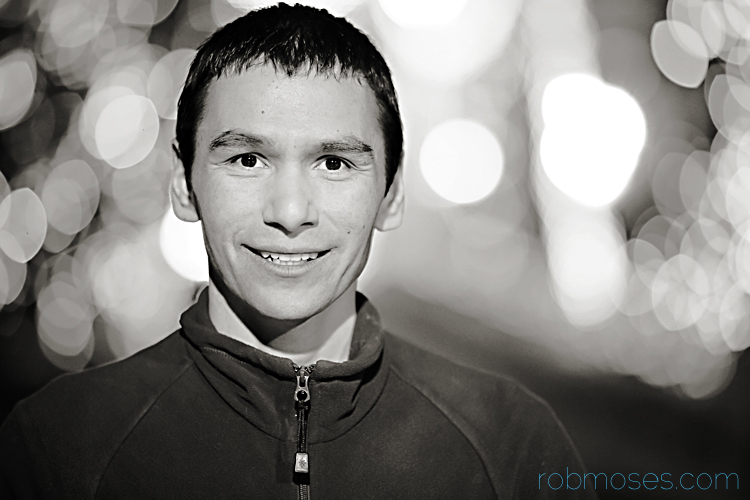 My name is Rob Moses and I am a Vancouver & Seattle wedding photographer who has relocated to Calgary, Alberta, Canada. The plan for this blog is to journal the steps it takes to relocate cities as a wedding photographer and to share whatever type of photos I am taking along the way. For more information about this blog, check out the “About” section. This entry was posted in Uncategorized and tagged 135L, 5D3, 5Diii, Alberta, BC, Bokeh, Calgary, Canada, Canon, engagement, Moses, Photographer, Photography, Rob, Rob Moses, Seattle, Spokane, USA, Vancouver, WA, Washington, wedding. Bookmark the permalink. Your photos are gorgeous. Thanks so much for stopping by my blog! Looking forward to seeing where you take your photography next!! Awe thanks Juno! That is super nice of you to say so :). I like your blog too!